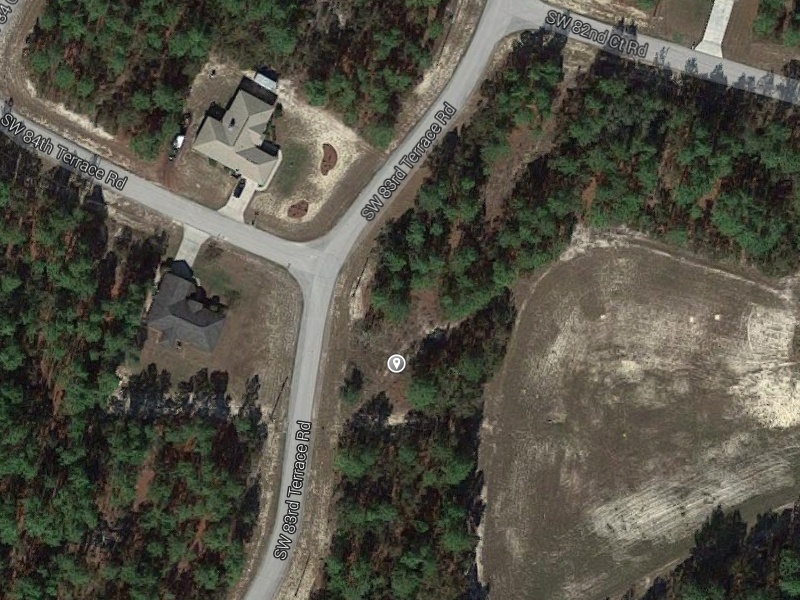 Nice buildable residential lot for sale in Marion Oaks, FL. 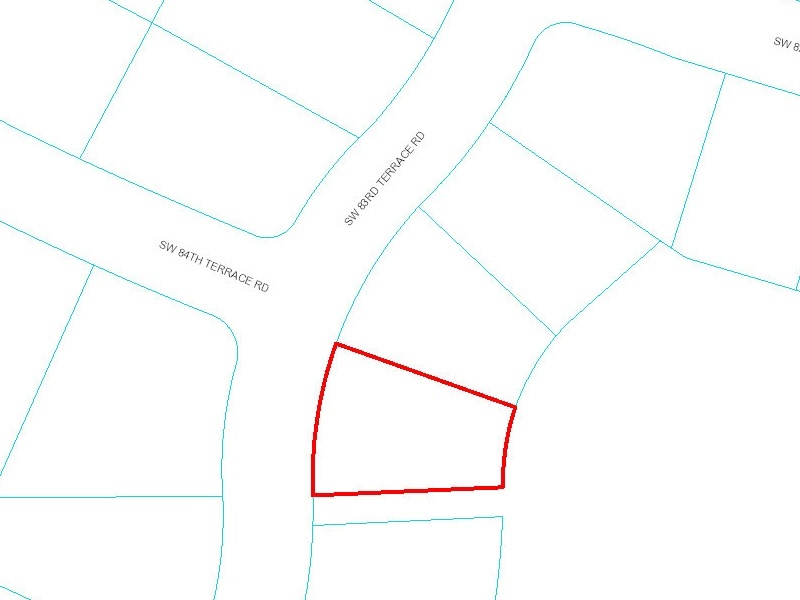 This property is in Unit 12, Lot # 30. Located on SW 83rd Terrace Rd off of SW 135th Street Rd. Great area close to a Walmart Supercenter and local businesses. Contact Judith Little at (THIS PROPERTY CURRENTLY UNAVAILABLE).